If you can’t quite remember which computers or mobile devices are logged in to your LinkedIn account, the social network has introduced a feature that tells you just that. While logged in, head to settings and then See where you are logged in, and you should see any sessions that are currently active, and additional devices that are logged-in. In a nice touch, LinkedIn also now lets you log out remotely, should you forget to do so on a friend’s computer. 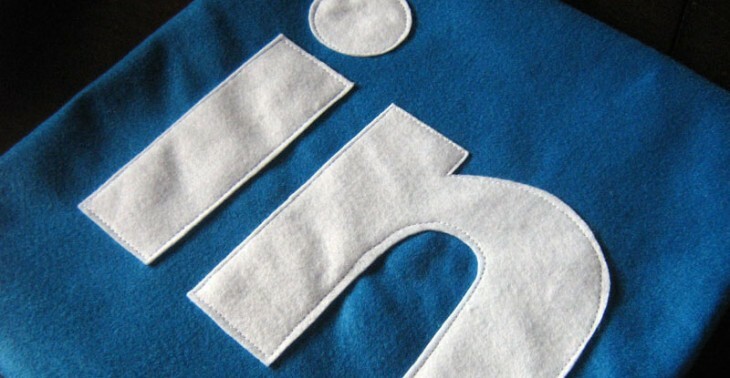 You can request access to your archive of activity and data on LinkedIn and it should take around 72 hours to compile, after which you’ll receive an email with a link to the data. This archive only features data on your own activity, not contacts and it won’t show who has viewed your profile in the past either. Finally, LinkedIn says it’s also now providing more information in the emails it sends to you whenever key information is changed or updated, including your passwords. For example, the information now details when and where the account change took place, as well as the device and operating system that was used at the time. In a week that saw Apple elevated into the security spotlight, this is quite a timely move from LinkedIn, though it’s likely little more than a coincidence.